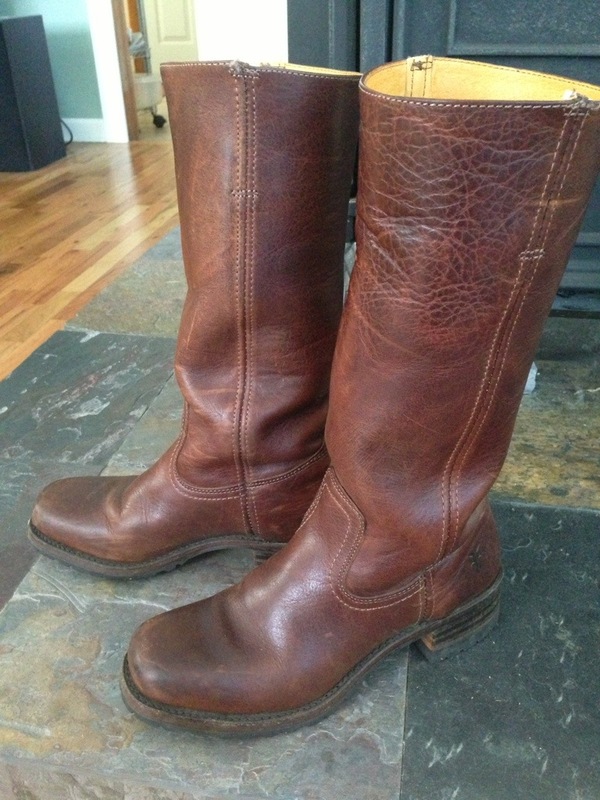 My Frye boots (Campus 14L in 7.5…with the rugged sole). I wish this was one of those blogs where I love something so much that I give away 10 pair to randomly selected readers who leave comments about how much they love my boots too (I enter giveaways on Pioneer Woman at least twice a month) but unfortunately all I can afford to give are free photos taken with my iPhone. But how about this, if I ever make it big I will give an identical pair of these boots to everyone who leaves a comment this month…I’ll even make sure they’re in your size.